This resort is located at The Blue Bay Golf Course and features a private beach, restaurant and guest rooms with fully equipped kitchens. 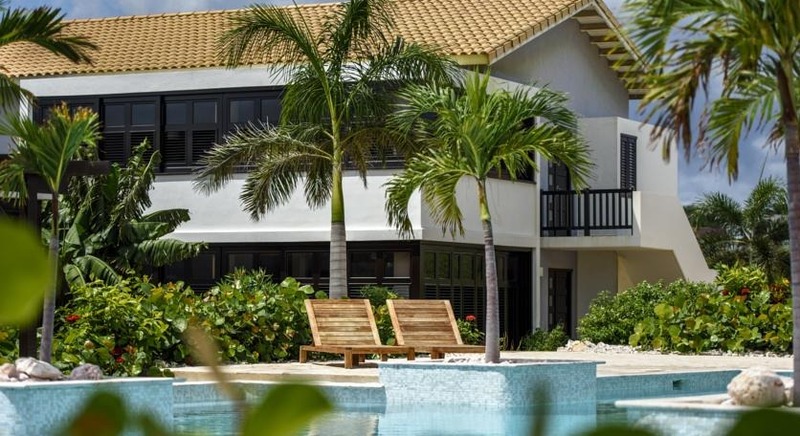 Rooms at Blue Bay have cable TV, air-conditioning and private porches. Guests can get a massage on the beach or in their guest room. Restaurant AzZuro located at Blue Bay serves international cuisine and fresh seafood for breakfast, lunch and dinner. There are two bars at the resort. A beach club, beach store and kids club are offered. The property also has a PADI dives school, outdoor swimming pool, and massage services. There is an 18-hole golf course that offers discounts to the resort’s guests. The property’s front desk is available 24 hours a day and yoga lessons are held at the beach during sunset. Fly into Curacao International Airport (CUR), Willemstad, Curacao. Blue Bay Golf & Beach Resort is located about 20 minutes from the airport. Visit Blue Bay Golf & Beach Resort’s website for more information.